In contrast to the success Volkswagen garnered in the Roaring Sixties, by the time the 1970s approached, Volkswagen was in trouble. The Beetle’s appeal was waning as it became outdated and competitors’ vehicles were leaving it in the dust. Introduced in 1973, the original Passat was a version of the Audi 80/Fox sedan (VW owns Audi), but the thing is that it was actually called the Dasher in North America despite being named the Passat everywhere else. It received positive reception for its practicality and responsive handling but did not sell that well. The Passat was redesigned in 1981-1982. Again, even though everywhere else it was known as the Passat, Volkswagen sold the Passat as Quantum in North America. Finally, the third generation brought the Passat name to North America in 1990. As the years passed, it slowly grew in size and fame. 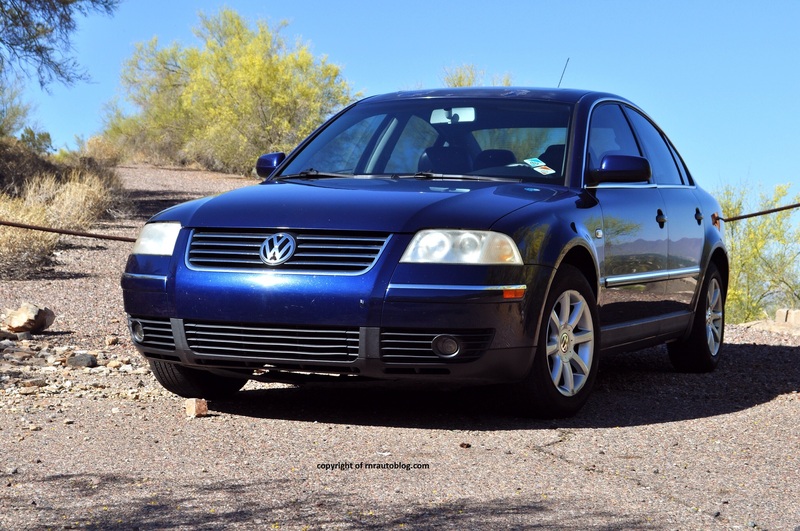 By the time the fifth generation appeared in 1998, the Passat was regarded as an excellent family sedan. With this generation, the Passat moved upmarket with a focus on luxury and comfort. It is actually based off the first generation Audi A4. 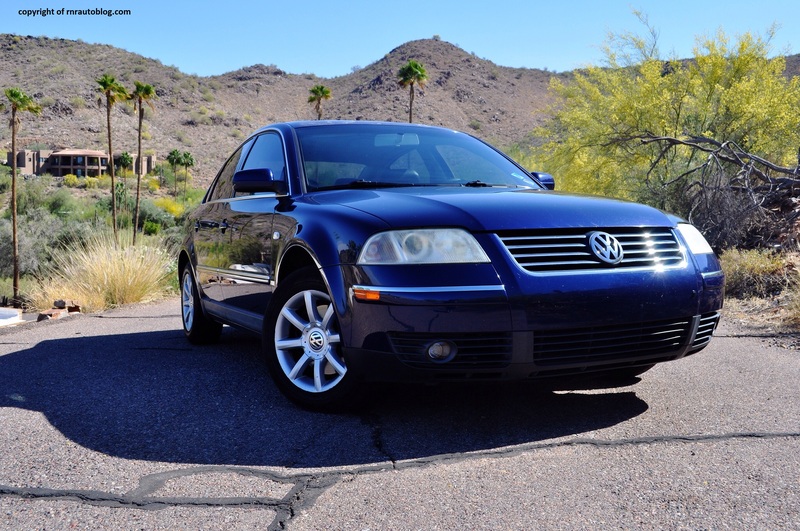 For 2001, the Passat received a refresh.